The case against two women, who were set to appear in the Blue Downs Magistrate’s Court on Monday on charges of child neglect and child abandonment, has been withdrawn, the NPA confirmed on Monday. The case relates to the disappearance of a 22-month-old baby boy who was reported missing four days after he was last seen in Cape Town. The baby boy, Orderick Lucas, was last seen by the boy’s mother’s friend, who was with him on the day he went missing - Sunday, March 24. 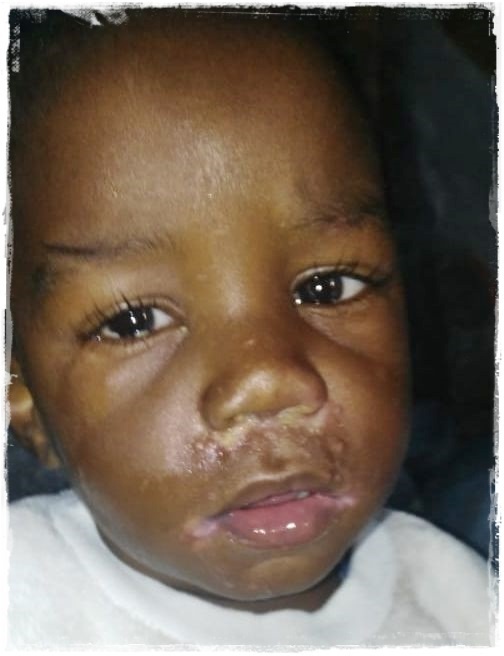 The toddler’s mother - Davideen Lucas, of Melton Rose - reported him missing at the Kleinvlei police station on Thursday. Western Cape police spokesperson Captain FC Van Wyk said efforts to find the child had been unsuccessful. He said police officers and the dog unit had searched several residences, but the child has not yet been found. Van Wyk said a door-to-door search had been conducted in the surrounding areas, with the assistance of residents, the Kleinvlei police station commander and members of the Kuils River Family Violence, Child Protection and Sexual Offences Unit. Enquiries were also done at hospitals. Western Cape NPA spokesperson Eric Ntabazalila said on Monday that the case had not been placed on the court roll, "as there is some outstanding information which we [NPA] need". "We have returned the docket to the police for them to attend to it," he added. Ntabazalila said they would consider placing the matter on the roll when the docket had been returned. At the time of his disappearance, Orderick had been wearing a white vest, grey jacket and red pants.